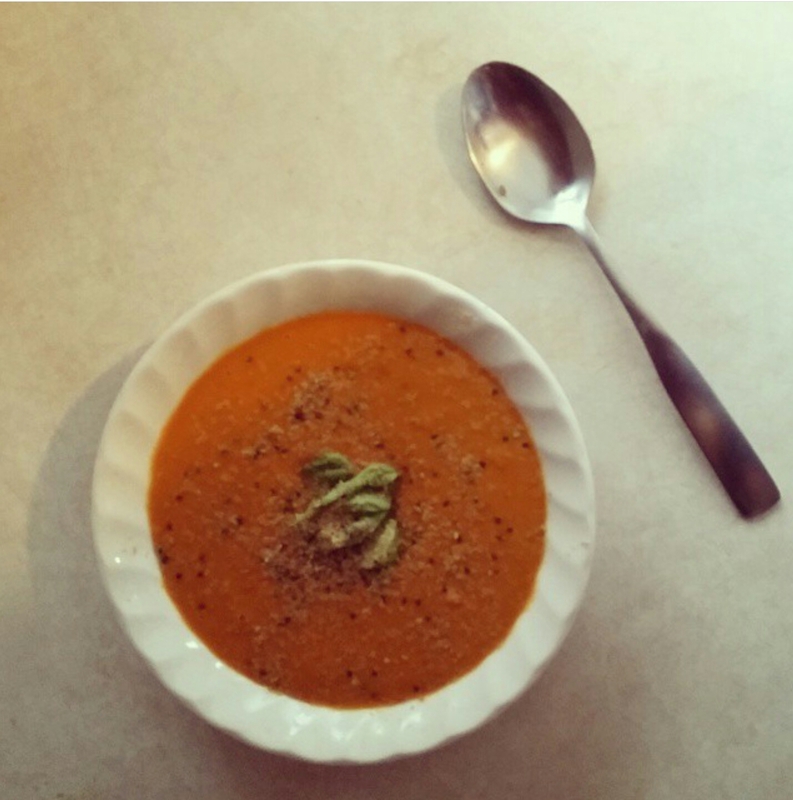 Raw carrot, sweet potato, avocado, and rutabaga soup. Simple soup and quite tasty. Sometimes I just look in my fridge and grab some random stuff and toss it in my vitamix. Not sure if it’s luck with some of my recipes or maybe vitamix blenders really are magical! I was fully raw for 3 months awhile back, but gave it up due to drastic weight loss. 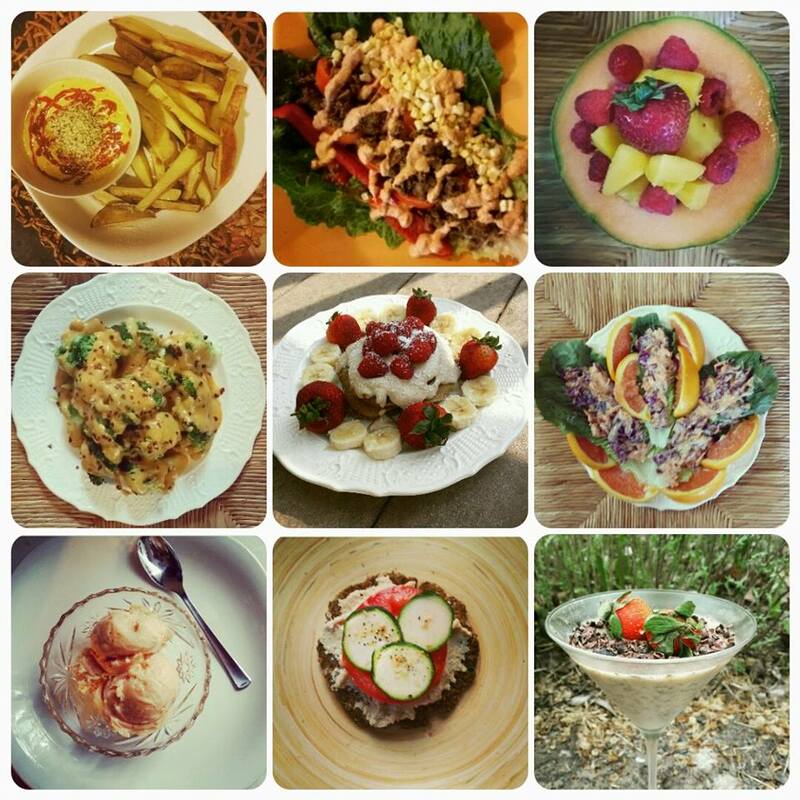 I still do like raw foods a lot so I make them often. This soup is quite yummy and I did warm it in the vitamix to a raw temperature. Blend all the ingredients in high speed blender. Can eat cold or heat to raw temperature of 110°. I added a bit of avocado for presentation purposes.